Grandeur Park Residences @ Tanah Merah is yet another fabulous condominium development project, undertaken by renowned developer Chip Eng Seng’s development firm, CEL Residential Development. 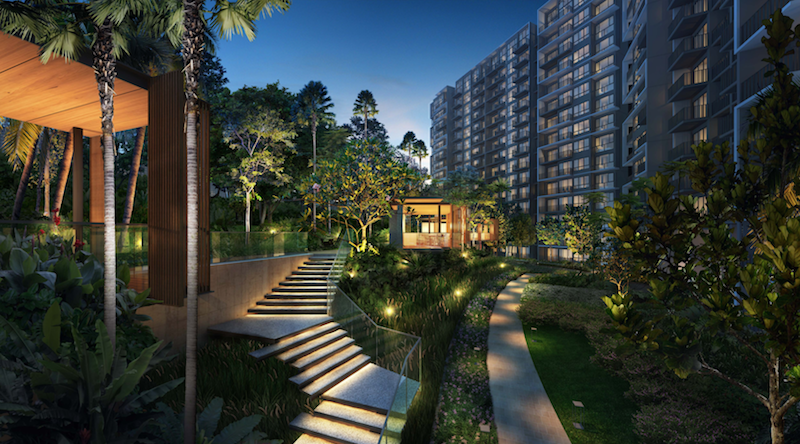 The developer offered one of the highest bids for a development project in this area – $419.38 million, to get the strategically located land parcel at New Upper Changi Road and Bedok South Avenue 3 in District 16, where Grandeur Park Residences will be developed. 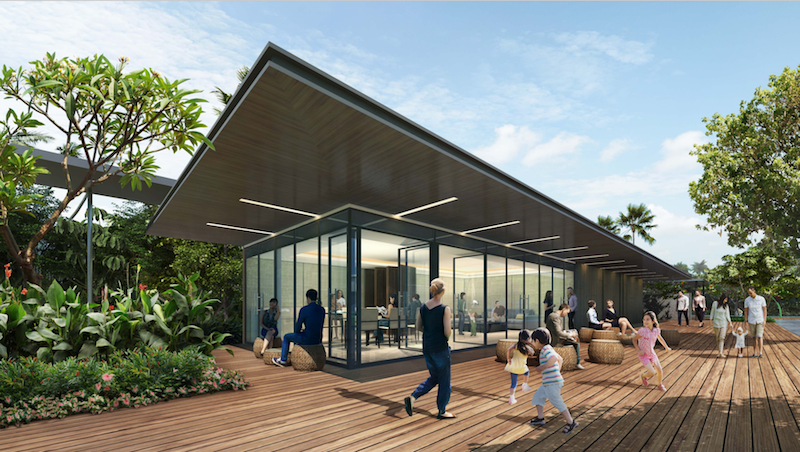 The plot of land where the project site is to be located was hotly contested, with 8 other rival builders trying to outbid Grandeur Park Residences builder CEL Residential Development. The land for the new residential development measures about 24,394 square meters, and is projected to be built on a gross floor mass of roughly 51,228 square meters. It is estimated that the project will host roughly 720 units of various configurations and will TOP in 2020. Based on Grandeur Park Residences developer’s previous track record, this project is set to establish new and higher standards of urban living. It will also hasten the development of the ongoing renaissance in the Bedox community. If recent events are to be the judge, the project is guaranteed to be a strong favourite among residents and investors alike, and is likely to be sold out quickly. Recently during the show event for Grandeur Park Residences, shortly after Chinese New Year, a record crowd of over 10,000 people paid a visit to the project’s show flat. This type of interest definitely means that the inventory of vacant flats at the project will quickly be sold out! Grandeur Park Residences @ Tanah Merah is strategically situated at the intersections of New Upper Changi Road and Bedok South Avenue 3, and its location just a short distance from landmarks such as Tanah Merah MRT Station, Changi Airport and Singapore Expo makes it an ideal residential choice for both residents and investors. 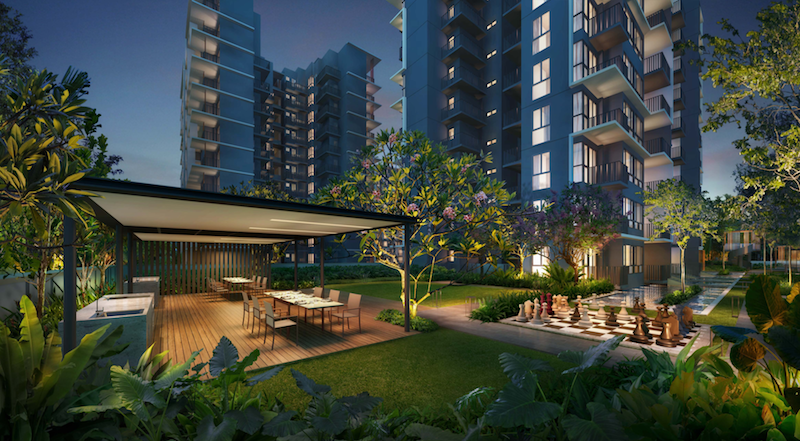 Situated in the serene and scenic area of Bedok River, Grandeur Park Residences offers excellent opportunity for future residents and owners to live, work and enjoy life in one of Singapore’s up and coming residential areas. 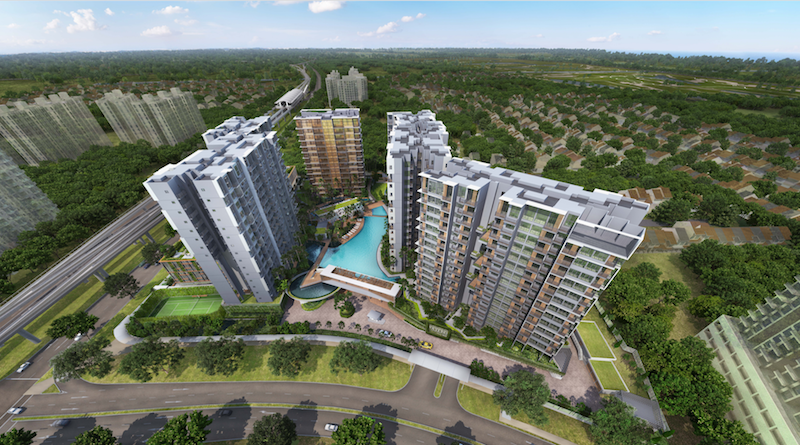 The location of Grandeur Park Residences is also ideal for future property value appreciation. 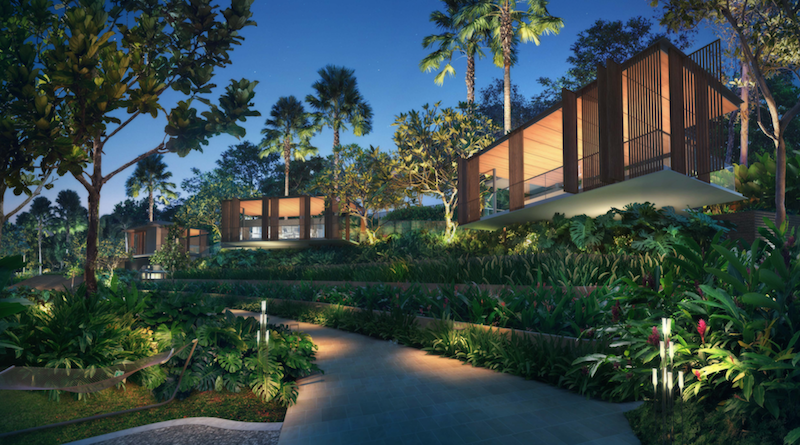 Plans for expansion of the Changi Airport, which is in the proximity of the project, are already underway; and include the stunning Changi Jewel, with international standard commercial and entertainment facilities. Once this project is fully operational, there will be lots of residential, commercial and business activity in and around the location. 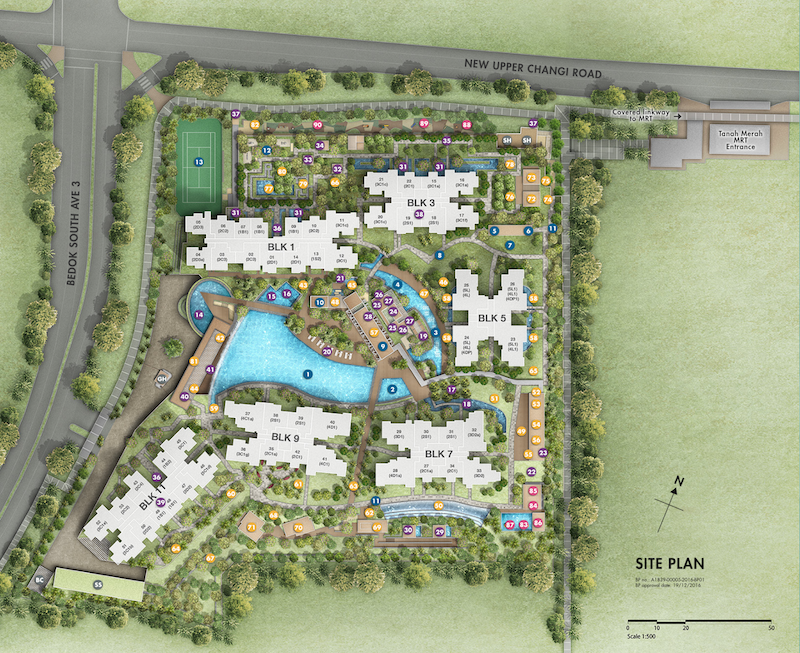 As a result, Grandeur Park Residences owners will see heightened interest in their own properties – which usually translate into greater personal opportunities for families and children – better schools, more jobs, greater shopping selection, and additional entertainment choices- and increasing property values! So what makes the Grandeur Park Residences location so attractive? 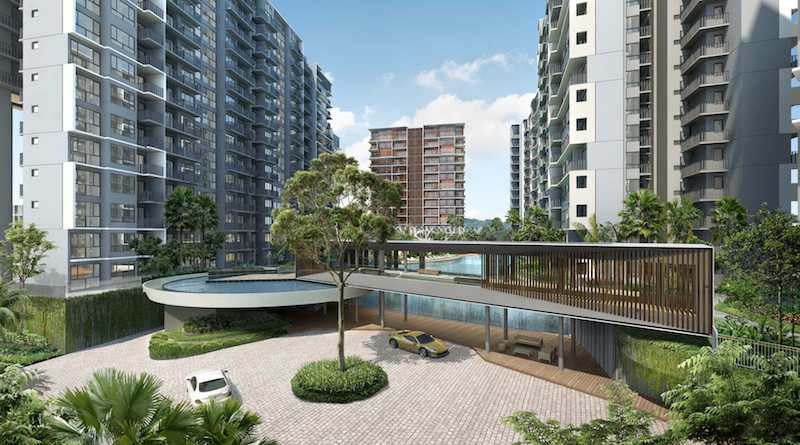 But the Bedok location where Grandeur Park Residences will be built is set to receive even more developments, which will not only enhance the value and prestige of the project; but will also add significant convenience to residents living and working here. The location is set to receive 2 additional MRT stations – Bedok Reservoir and Bedok North, as part of the planned Downtown Line (DTL). Both of these stations are expected to be operational in 2017. 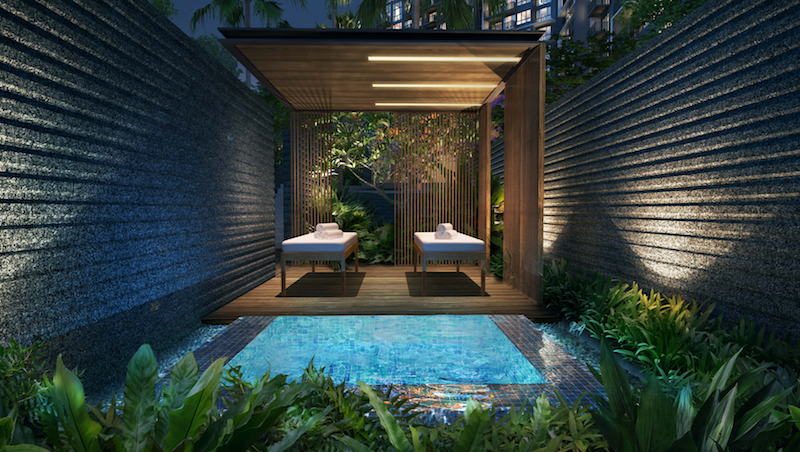 One very encouraging aspect of Grandeur Park Residences is its developer – CEL Development, which is a fully owned subsidiary of a Singapore-listed company Chip Eng Seng Corporation Ltd.; that was established in 1999. The builder of Grandeur Park Residences is a company that is not a recent comer to the residential, industrial and commercial development landscape. In fact, the company has been part of Singapore’s building and construction industry since 2000, acquiring, developing and investing in real estate. The company has established a reputation within the industry, both in Singapore and abroad, for its high ethical practices and visionary leadership in all of its market segments. Known for their high-quality developments, future Grandeur Park Residences owners can expect the same futuristic designs, spacious layouts and high-end fixtures and fittings in their units. With CEL Development spearheading the planning and construction of their homes, Grandeur Park Residences owners are assured of not only high-class quality, but also of the highest standards of comfort and quality of life. 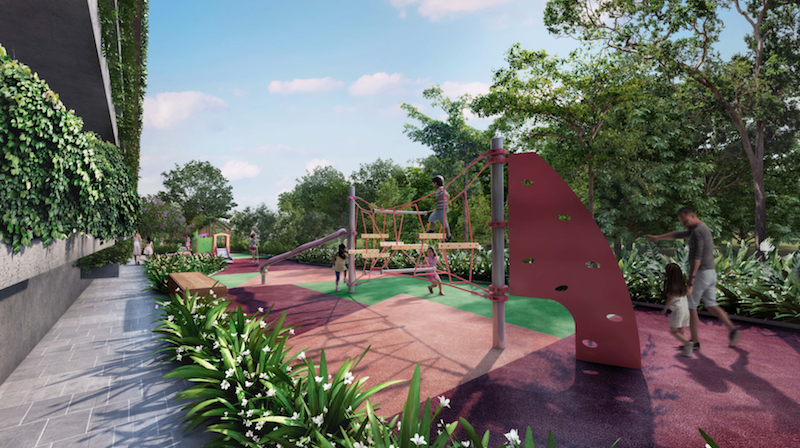 If you are a future owner or investor in a unit in Grandeur Park Residences @ Tanah Merah, then you can be assured that CEL Development will deliver way beyond your expectations. 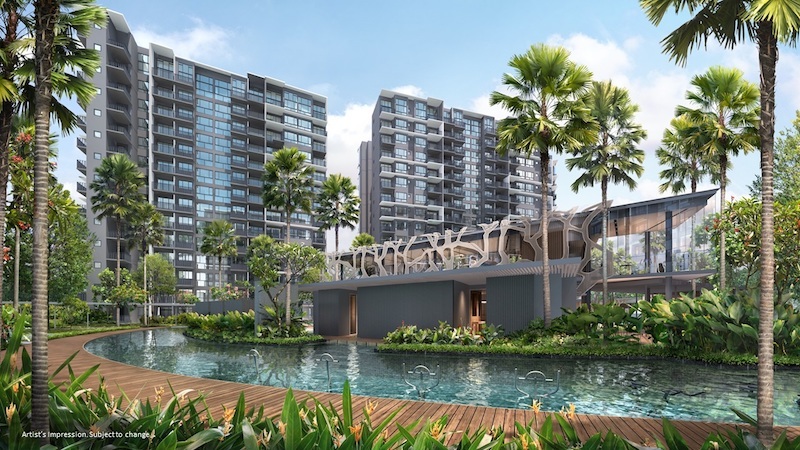 The company has a track record of shrewdly buying lands in prime locations – such as the Bedok River community where Grandeur Park Residences is to be located. Then, CEL uses its vast experience in property development and construction, to produce buildings of outstanding design and finish. Given that CEL aims to become the leading provider of multi-discipline real estate developments in the region, Grandeur Park Residences unit owners are therefore assured that their properties will only appreciate in value in the coming years. For many prospective home buyers and real estate investors, the developer’s choice of partners plays a big part in their decision to buy or invest. Future residents and owners of units at Grandeur Park Residences will be pleased to know that their developer is extremely selective in the partners it chooses in its real estate ventures. In the past, CEL Development has teamed up with highly established foreign and local partners, including names such as Citadel Equity Fund Ltd. and Lehman Brothers Real Estate Partners. 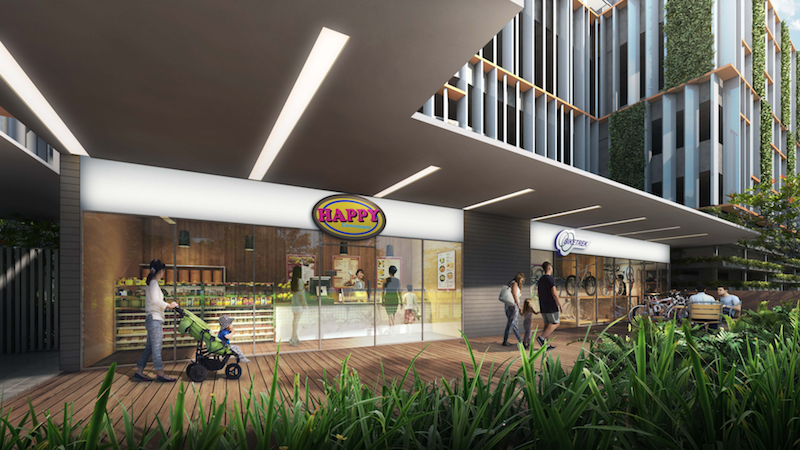 Locally, the developers’ partners include names like Keppel Land Ltd., and NTUC Choice Homes Coop. Ltd.
Grandeur Park Residences owners will be in great international company as well, as CEL Developers expand its operations across other areas in Australia and South East Asia. The developer is currently actively engaged in assessing development prospects for projects in Vietnam, with other opportunities across the region to follow. 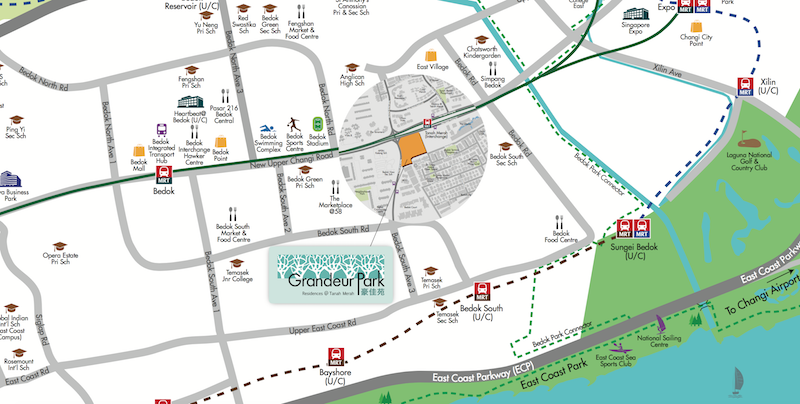 Why Buy Grandeur Park Residences ? Close to reputable educational institutes such as Victoria, Tao Nan & CHIJ Schools, Temasek Polytechnic, Victoria & Temasek Junior College and Singapore University of Technology and Design. Well designed, effective, efficient and functional layout with no wastage of space. Reputable and Reliable Developer ~ CEL Development who has an impeccable track record. 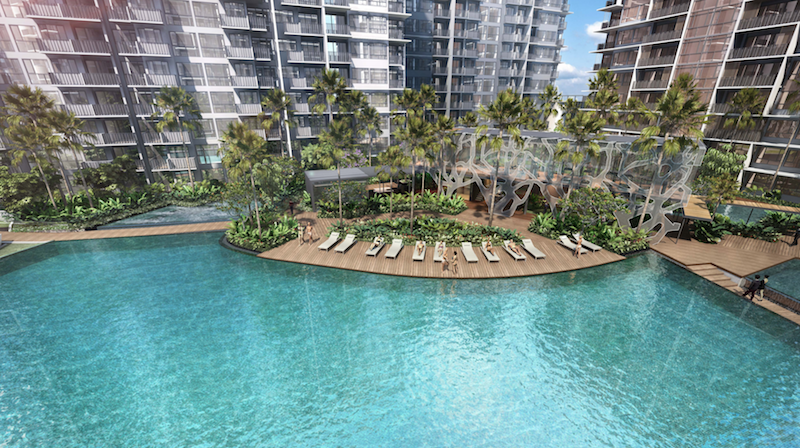 Developer CEL - Changi Pte. Ltd. Simply fill up your details below for more information on Grandeur Park Residences, and our appointed developer sales team will be in touch with you shortly.